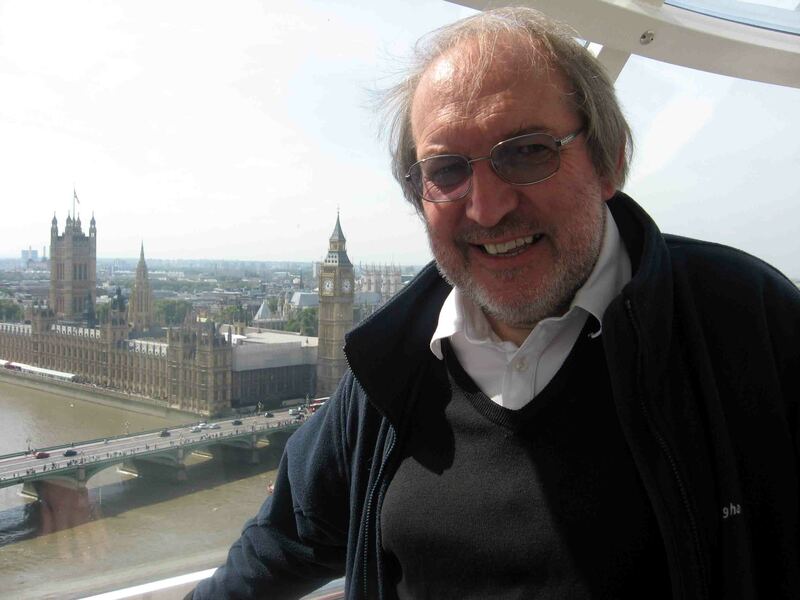 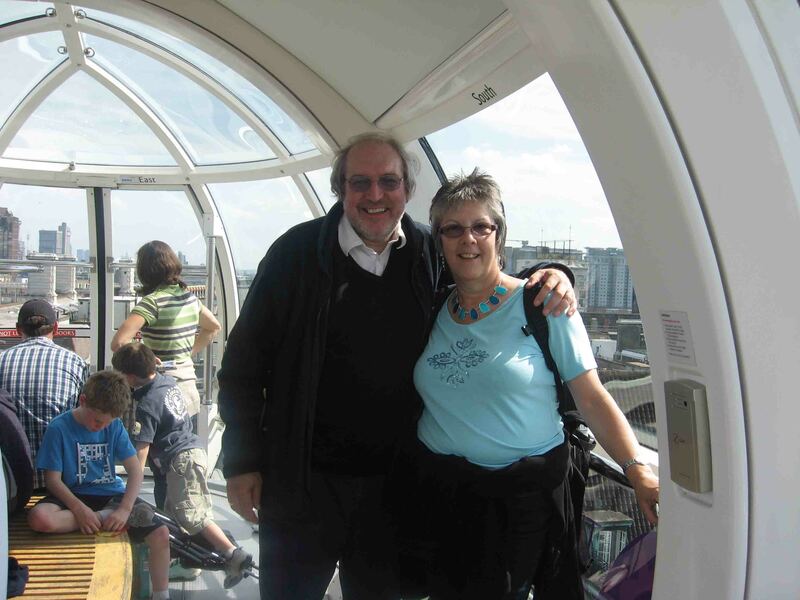 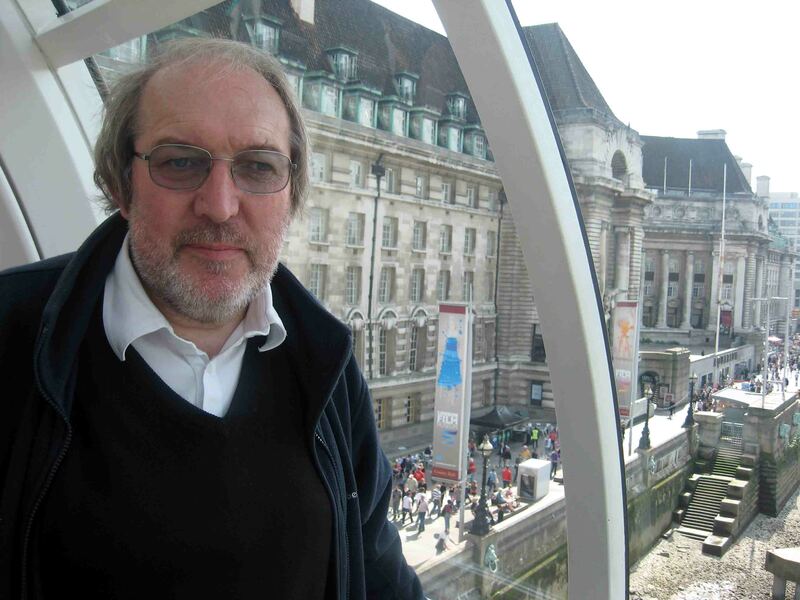 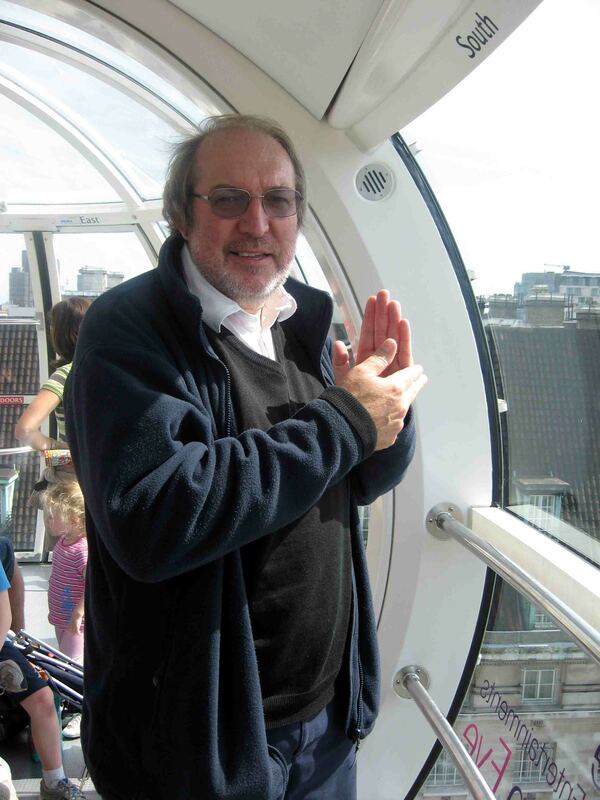 John has been on the London Eye to overcome his fear of heights and to move towards his goal of travelling by plane. 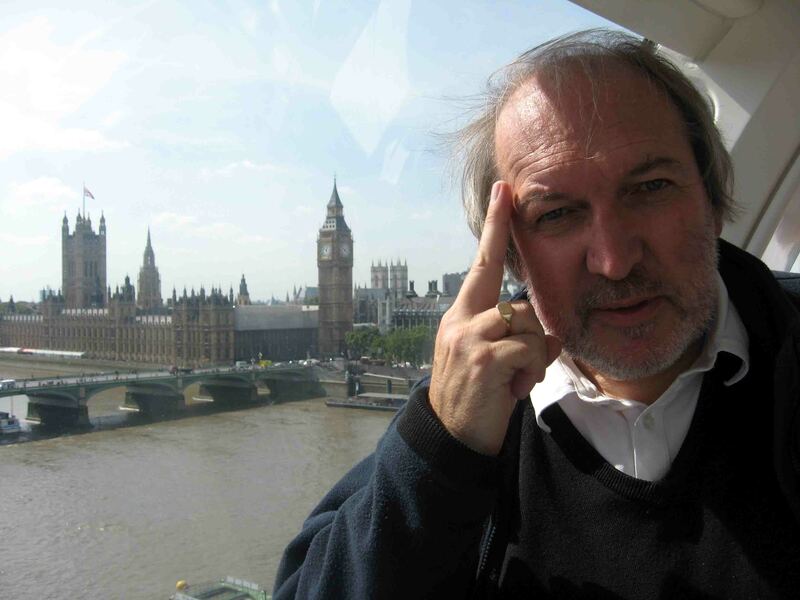 A consulting session with Lawrence Leyton www.lawrenceleyton.com 2 days earlier helped John to prepare for this. 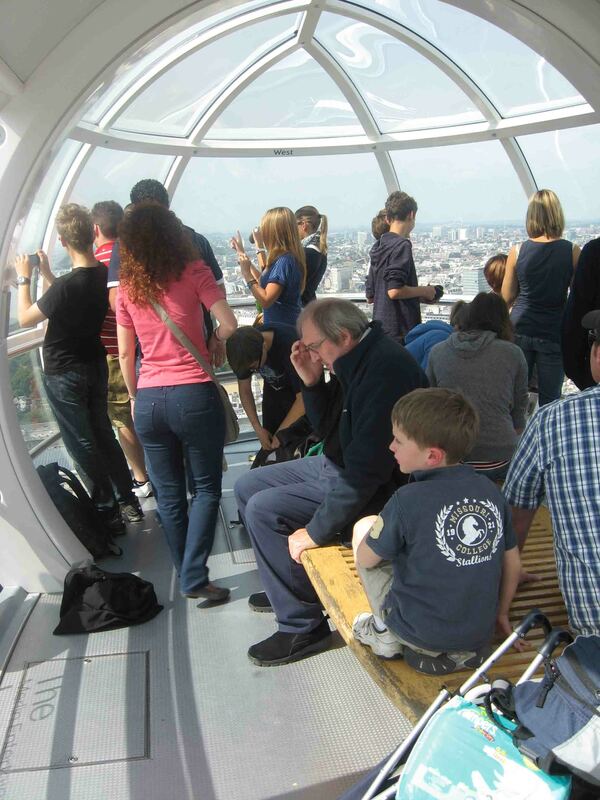 Some of the photos show the tapping technique being used to dispel the fear. 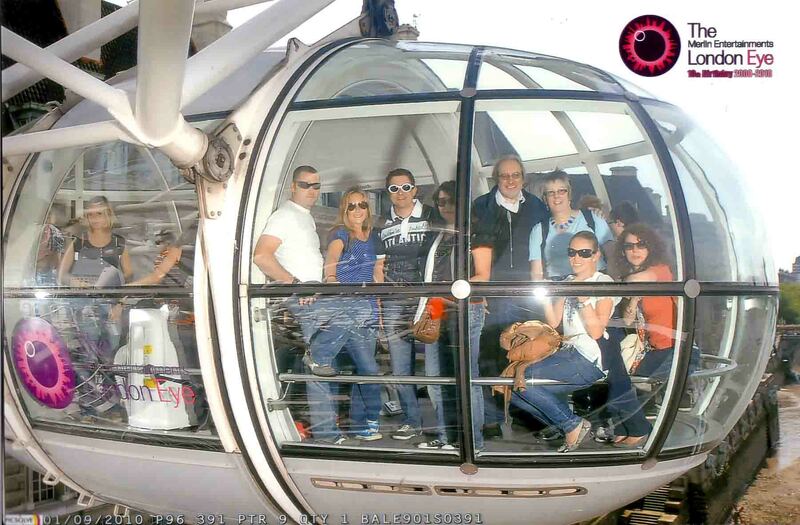 In all it was a successful journey with some really good views of London.